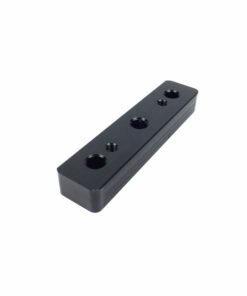 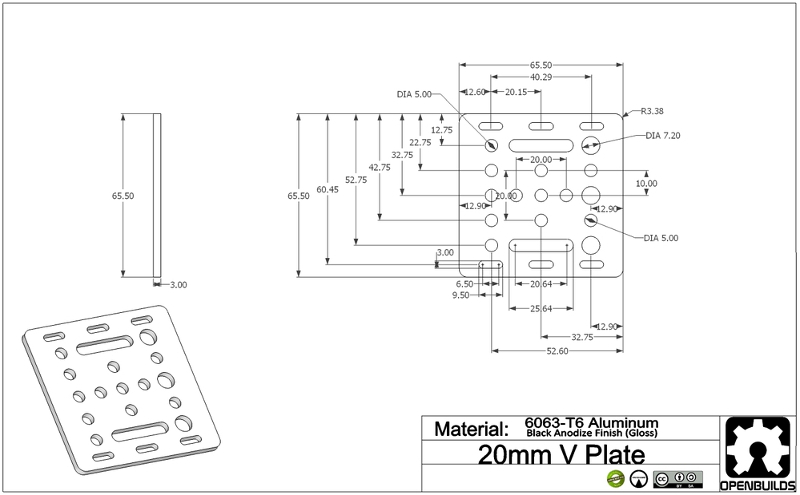 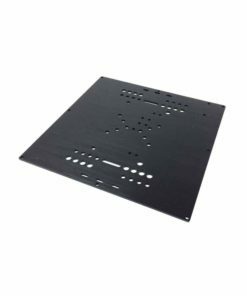 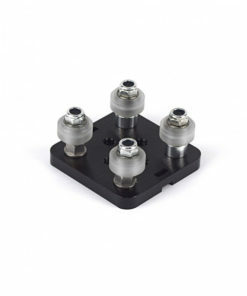 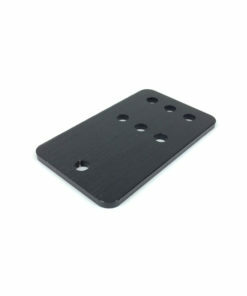 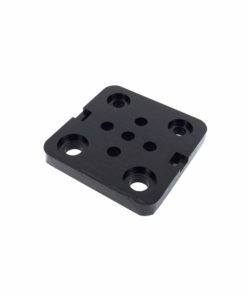 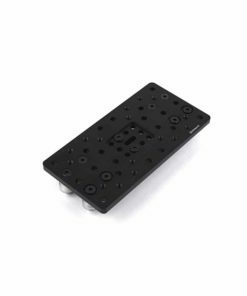 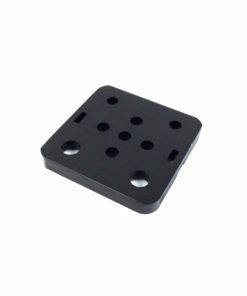 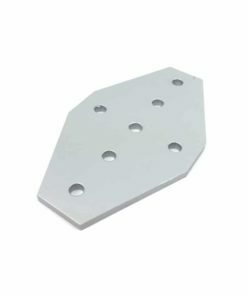 This gantry plate is made from 6063-T6 Aluminum and is a smaller version of the larger V-Slot Gantry Plate. 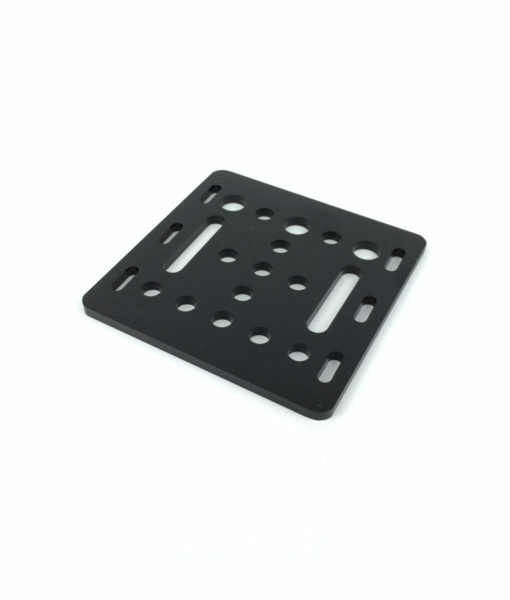 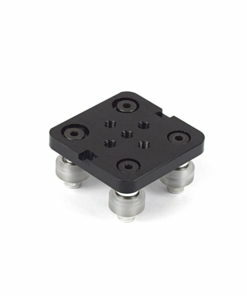 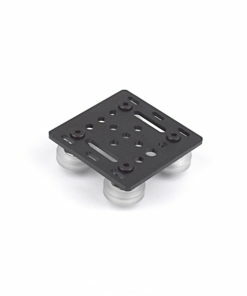 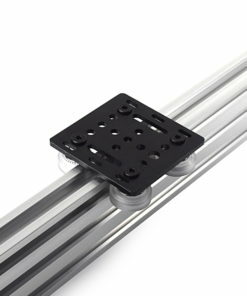 This Gantry Plate is for use with the 20mm side of the extrusions only, this makes it a great alternative to the Mini V Plate when larger wheels are needed. 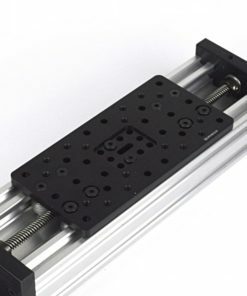 Fold through slots have been added to allow the timing belt to be easily folded back onto its self and clamped in place.